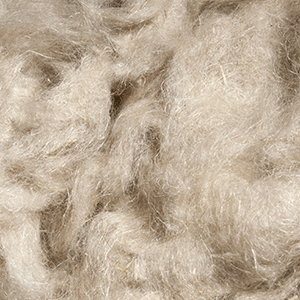 Cottonisation is a mechanical process in which the flax fibers are aligned, and then cut and refined in order to divide fibre bundles. During the process, the flax fibre lengths are checked in order that they can be reused within cotton mills and for industrial purposes. To spin up to Nm 40 (Ne 24) with 30/40% flax for the weaving. 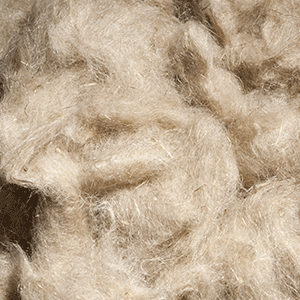 This quality has been used to spin up an Ne 8 with 70 % flax. To spin up to Nm 50 (Ne 30) with 30/40% flax Nm. This quality is suitable for knitting. To spin up to Nm 50 (Ne 30) with 50% flax Nm 30 (Ne 18) with 75% flax. This quality is suitable for knitting. Tricotage, fils mélange lin, Lin cotonisé. 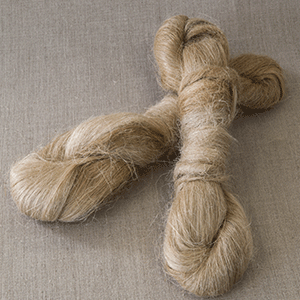 Hydroentangling, needling, refined flax, knitting, flax mixed yarns, cottonised flax. After the dressing phase, flax is usually sorted in dolls or ribbons. The flax dolls are then put through the spreader and come out as continuous ribbons. Multiple pulling of the fibre and drawing through heckling combs will transform ribbons into tow, then into thread on a spinning wheel. To spin Nm15, Nm24, Nm26, Nm36. 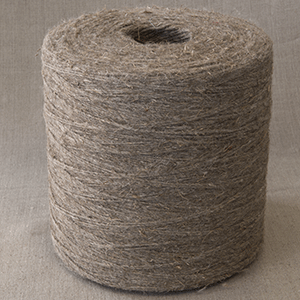 The flax yarns supplied to weavers complies with our standards. It is exclusively made of fibres from Western Europe. 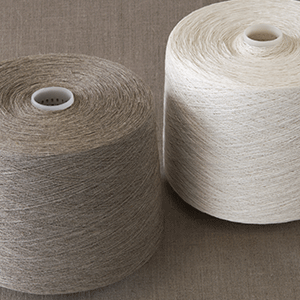 100% flax thread to weave natural or whitened Nm2, Nm 4.8, Nm13.5, Nm24, Nm26, Nm28, Nm36, Nm39, Nm 60 (100lea). 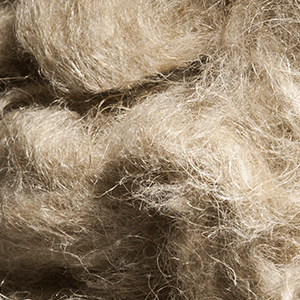 Our linen is exclusively produced from flax fibres carefully sourced and selected from Western Europe. 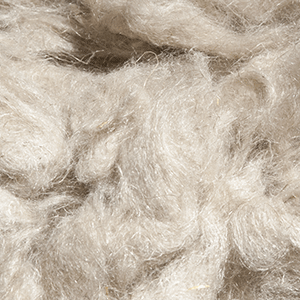 Our skilled team selects the best fibres in order to guarantee high quality linen. 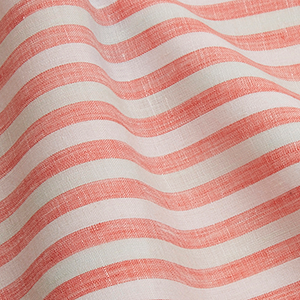 We offer a wide range of fabrics in loomstate and ready to dye made of 100% flax and up to 3.3 meters wide. Our linen fabrics are unbleached and ready to be dyed. We offer a wide range of ready-to-dye fabrics, simple cloth, tweed, herringbones and other weaves, in a large range of fabrics from around 90g at the lightest to the heaviest of 500g. We are also able to adapt our products to your needs. Warp and weft and light mesh fabrics made of threads from NM48 to NM10.5 PFD and PS. Continuous dying, garment dyed, clothing and household linen, furnishings fabrics, design. 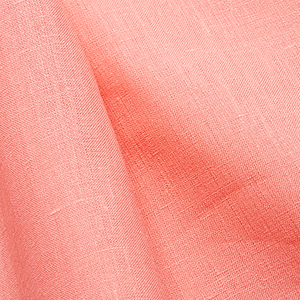 Every season, our range of dyed fabrics is renewed following the colours in fashion. We have a large offer of available colours in stock, which can be purchased directly from our website Couturelin.com. The dye being made in Europe allows us to offer a minimum dye from 500m for special colours. We offer a range of yarn-dyed fabrics, on white or black warp for a warp colour minimum order of 1000m. 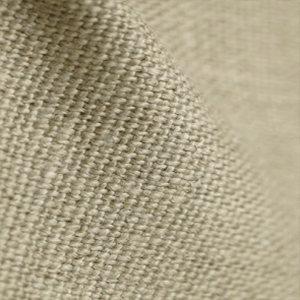 Highly sought after, the yarn-dyed linen brings out the best in flax, thanks to its intricate weave or texturized effects. 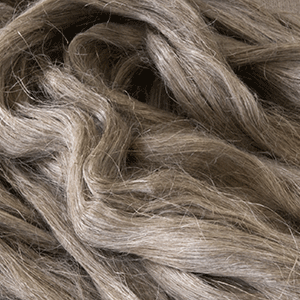 Warp and weft and light mesh fabrics : yarn-dyed, piece-dyed, finished, made of threads from NM48 to NM10.5. Clothes, household linen, design, accessories. 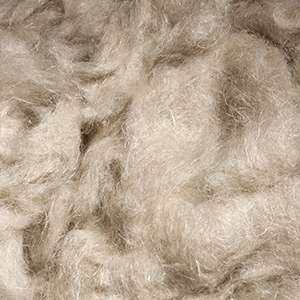 Made of short or long fibres, ground or water retted, our yarns are produced depending on their intended use. From 0, 20Nm to 0.74Nm in single, twisted, shining. From 0.25Nm to 0.40Nm, in machine reels or in balls of 50 to 1000g. Agriculture, Food products, industry, bonding, rope-making. Plumbing dolls are flax fibres used by plumbers to enhance the seal provided by the gasket. We offer a wide range of dolls between 50g to 1 kg from 1 to 4 heads. En sacs individuels, en balles de 50kg.